Brooklyn native, Mike Iannatto aka Cobrayama, has kept himself quite busy ever since he departed from the space funk outfit Exmag a few years ago. Aside from putting out some extra hot mixtapes and a number of individual tracks during this time, he’s also in charge of his new clothing brand Ink Finger. Recently, Cobrayama delivered an excellent remix of Gramatik’s track “Satoshi Nakamoto” and released another collaborative project, “Crang” EP, on which he joined forces with two good friends from the Exmag era. Today, Cobrayama is returning to Lowtemp with his first original single on the label- a collaboration with Chicago rapper T.Z. 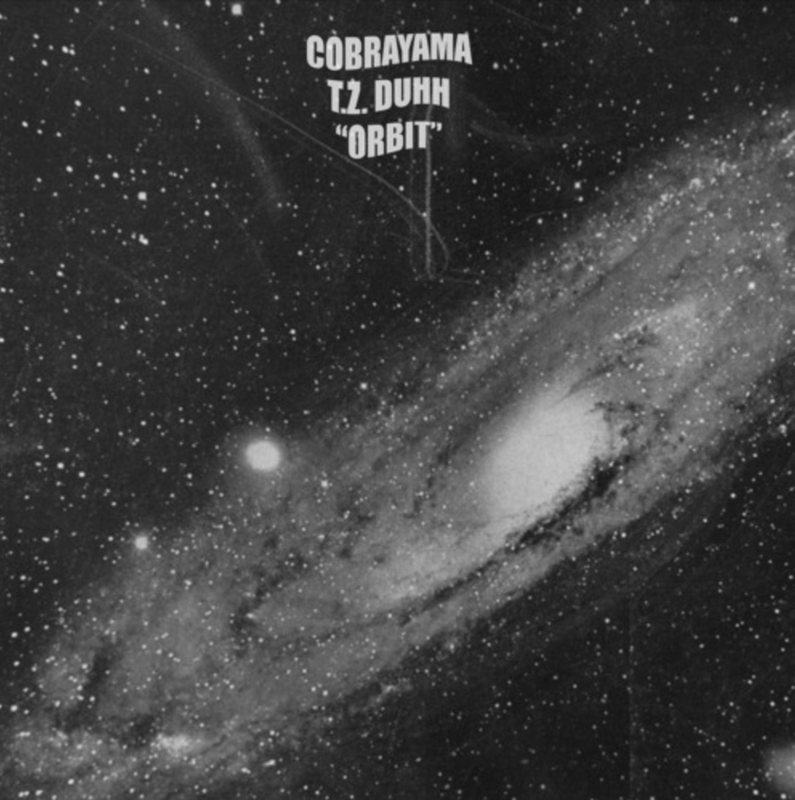 Duhh titled “Orbit.” The single is a brilliant take on contemporary hip hop that fuses both the progressive rhymes of Duhh and a concoction of swirling synth and classic hip hop instrumentals from Cobrayama. If unfamiliar with Cobrayama before now, Iannatto began the year by teaming up with Recess, a duo known for their southern fried soul, for a joint project. The resulting “Channel Drift” EP is a head-nodding mixture of jazz fusion and heavy-hitting beats, coupled with a complex writing style. 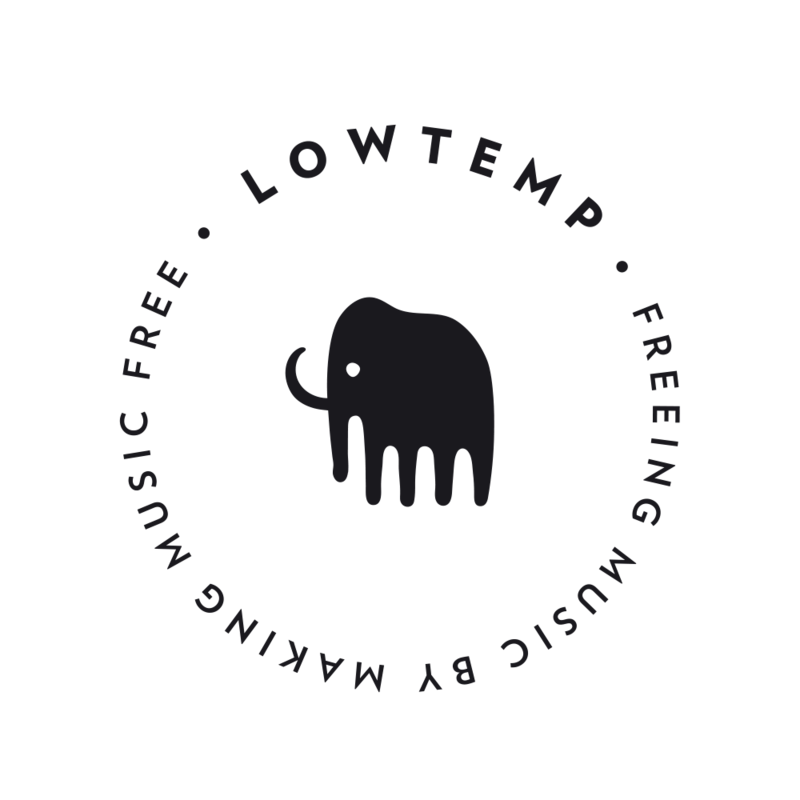 He also teamed up with Bryn Bellomy, another founding member of ExMag, and John Russell to create unique electronic/organic compositions under the name Illumntr and together they’ve put out another exemplary piece of modern beat music. In addition, you can catch Cobrayama live as he joins Gramatik’s New Year’s Eve line up at Terminal 5 on December 31st as opening support. More information on that here.